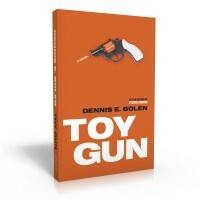 Toy Gun continues the exploration of character and fate on the streets of Vancouver that began with the novel Stupid Crimes (1992) and continued in Krekshuns (1995). 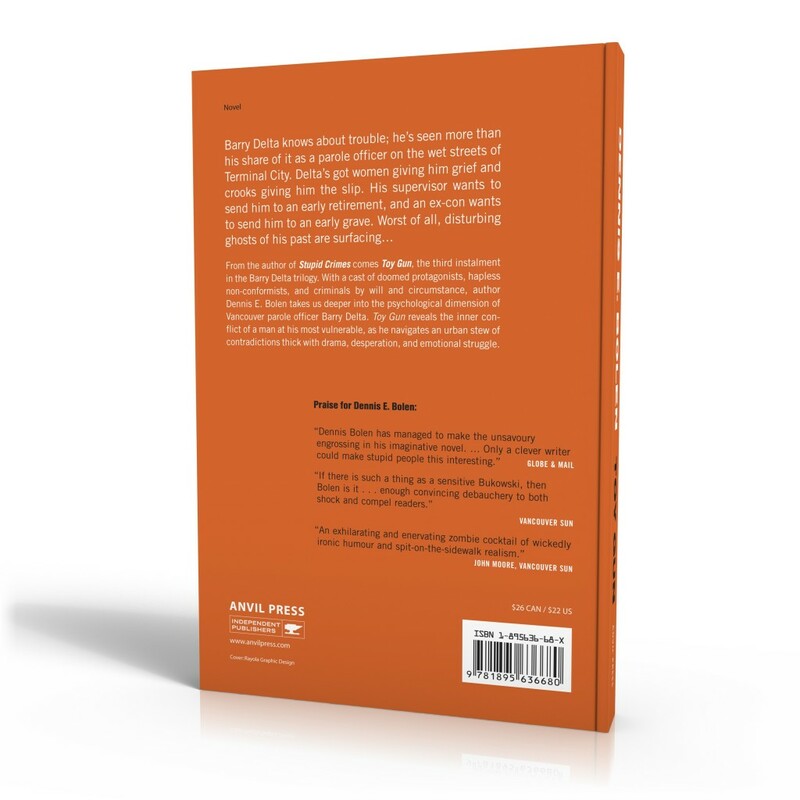 Written in the style of the “hard-boiled” detective thriller, Toy Gun is very much a literary treatment of contemporary life in one of the world’s most densely populated urban centres. The novel focusses more closely on the stormy life of the protagonist, parole officer Barry Delta — his loves and losses, his misfortunes, foolishness and struggle; all push Delta in directions he seems never able to predict or comprehend. 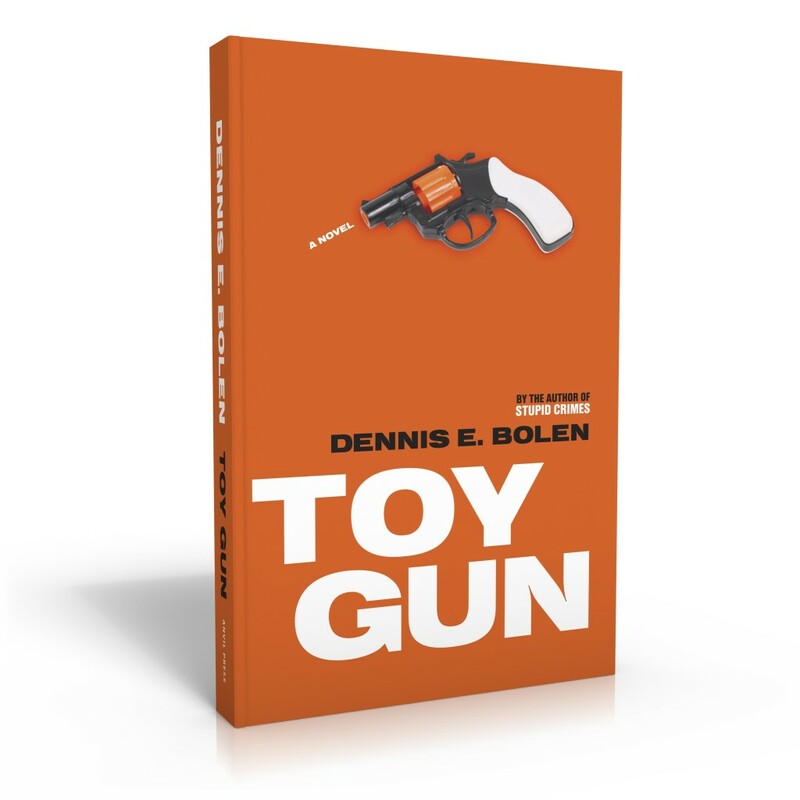 Toy Gun also follows several of Delta’s more “challenging” cases, offering rare insight into the mental machinery of the criminal recidivist, while exploring with bleak humour the moral pressures of being another man’s keeper.